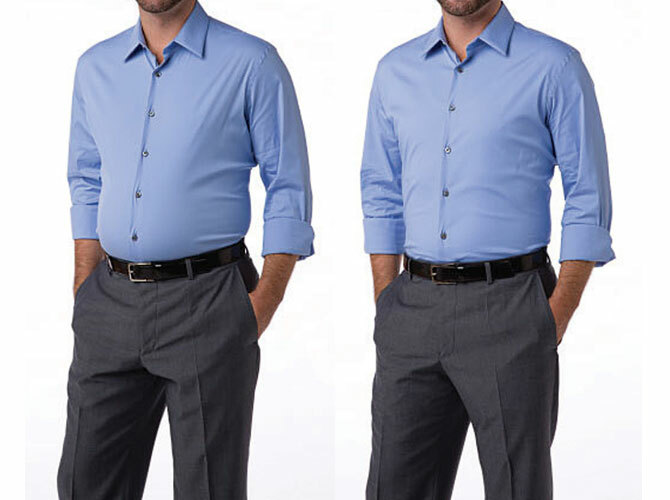 So Spanx just released its new men's line that promises to flatten the biggest beer and burger bellies of our boyfriends who absolutely refuse to exercise! 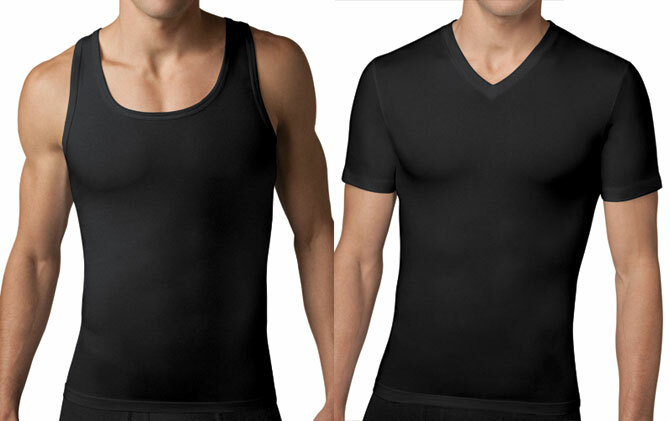 It looks like your average undershirt and V-neck tee, but these super comfy, body-skimming tops can be worn under your guy's polo to flatten and trim the tummy. Meaning: No one will know your boyfriend is actually wearing them! 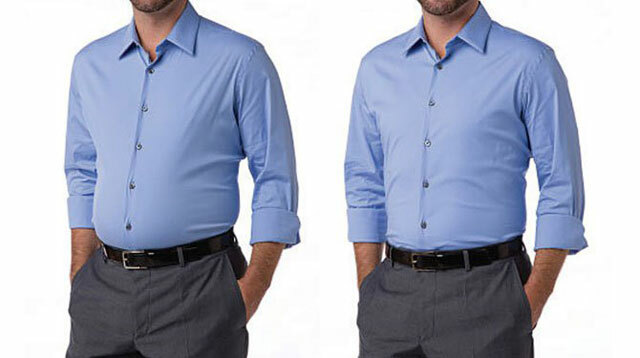 If you don't wanna believe us, check the before and after photos below. Cool, 'di ba? Okay, so who's buying this for their boyfriends ASAP?